Kenneth Brower is a writer specializing in environmental issues and the outdoors. 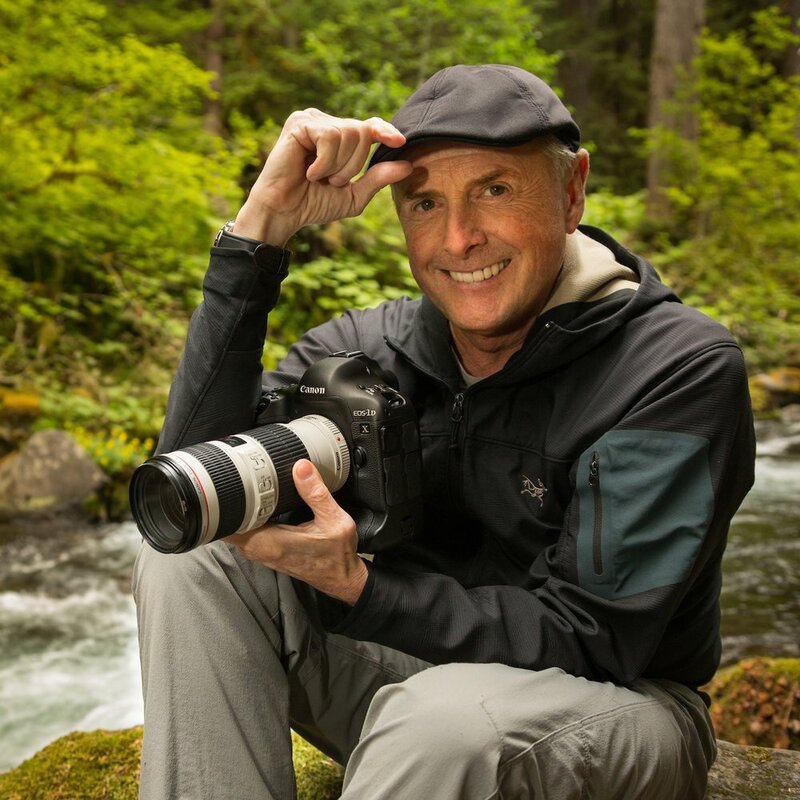 He is the author of many books and a regular contributor to magazines such as The Atlantic, Audubon, National Geographic, Smithsonian, and others. His work has taken him to all the continents and all the oceans. He is the son of the environmentalist David Brower, one of the founding fathers of Point Reyes National Seashore and the first executive director of Sierra Club. Ken lives in Berkeley, California. Andy Schlickman has been a life-long advocate for the protection of wild and public lands. He most recently served on the board of directors of the Alaska Wilderness League, 5 of those 7 years as board chairman. He is a retired lawyer living outside of Chicago, IL. Tom Campion founded Zumiez and built it into the world’s largest action sports lifestyle retailer. His long history of conservation has supported the preservation of the largest ecologically significant landscapes in our country. Camilla H. Fox is the founder and Executive Director of Project Coyote- a national coalition of scientists and educators promoting compassionate conservation and coexistence between people and wildlife through education, science, and advocacy. She has served in leadership positions with the Animal Protection Institute, Fur-Bearer Defenders, and Rainforest Action Network and has spearheaded national, state and local campaigns aimed at protecting native carnivores and fostering humane and ecologically sound solutions to human-wildlife conflicts. Ali Fujino is an experienced professional in public programming. She started at the Smithsonian and has worked national and international projects writing books, producing films, curating exhibitions and running cultural, art and environmental non-profits. She loves kids and is the mother of four wonderful boys. Currently Ali is on a team of development geniuses focusing on designing, funding and building low income housing for the “new immigrants” in Seattle, underwriting her passion, HOMES Matter. Lisa Robertson is co-founder of Wyoming Untrapped, an organization dedicated to creating a safe and humane environment for people, pets and wildlife through education, trapping regulation reform and compassionate coexistance. Lisa has been involved in wildlife conservation projects for more than 30 years, much of it using her aircraft for big picture documentation of at risk wild places as well as pro-bono aerial telemetry and monitoring of USFWS wolf recovery project and other various non-profit organizations, agencies and individuals.